$80.00– includes early access to the festival, from 4:30pm where gates will open to all other ticket holders at 5pm. Also includes 10 tokens, a branded BrewFest sample cup and access to a private area with complimentary food service and some exclusive beverages. Tokens are still required to sample said beverages. Limited tickets available. 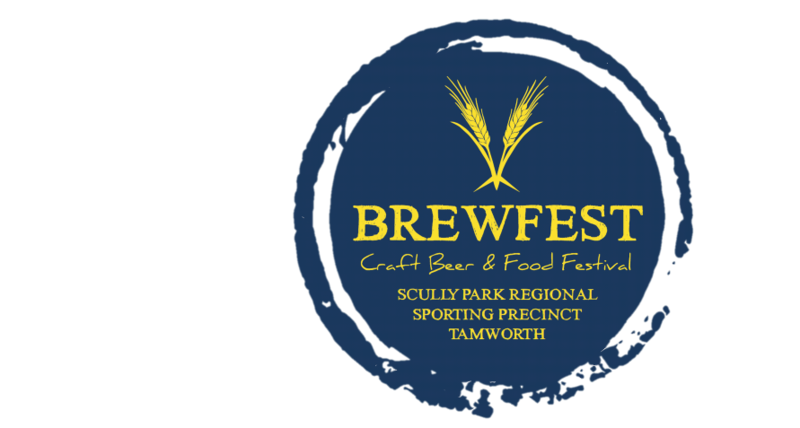 $40.00 – includes access to the festival from 5pm, 10 tokens & a branded BrewFest sample cup. Early Bird tickets available until midnight Sunday November 11. $10.00 – includes access to the festival from 5pm & 2 x free soft drinks. $45.00 – includes access to the festival from 5pm, 10 tokens & a branded BrewFest sample cup.